Search Engine Optimization, or SEO, is the practice of editing or manipulating the content on your web page to increase the visibility of your page on search engines. This is then executed by using specific keywords which are related to your content, which is then scattered throughout the content of the page. The main goal is that when one searches a specific keyword on a search engine your web page should appear. Ideally your webpage should come first while the keyword is being searched. Also SEO does not depend only on this factor but other marketing strategies are used to do the same. As visibility of your brand on internet is much important now a days, the demand for SEO has increased gradually as everyone wants their website on the first page of the search result. Considering these factors there is a good demand for SEO jobs in cities like Mumbai and Banglore. Hence, if you’re in Mumbai and looking for SEO jobs in Mumbai or, rest assured that you have plenty of digital marketing job opportunities here. And with the current trend of digital marketing job in the country, the opportunities are predicted to only grow. 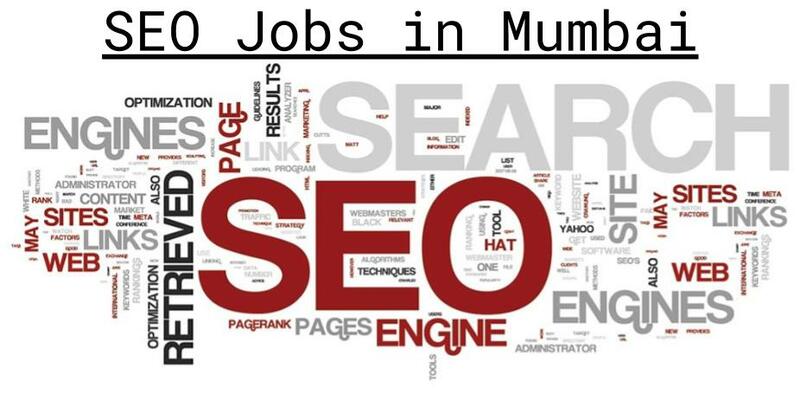 So check out the following job list for SEO jobs in Mumbai. 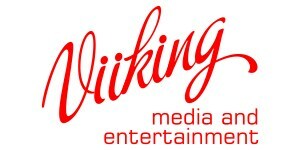 Viiking group has its presence in India & Overseas. Over the last 15 years of business operations, VIIKING group has become a diversified group spanning various business verticals. It includes Manufacturing & Media & Entertainment, Hospitality, etc. 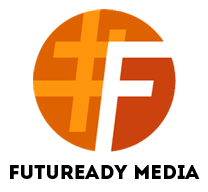 Currently hiring Sr. SEO specialist. To know more about this job click here. Founded in 2009 in Mumbai, iMz is a rapidly growing digital marketing agency that specializes in providing innovative and yet measurable online marketing solutions for advertisers looking to acquire customers and build their brand on the internet. To know more about this job click here. 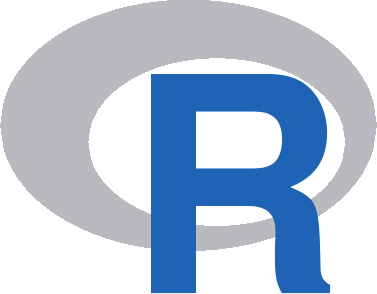 R Interactive is a human sized studio, driven by passion and meticulous attention to details. We are designers, developers, producers, copywriters, motion & sound engineers and…we all love what we do! They are now looking for SEO and Social media executives. To know more about this job click here.